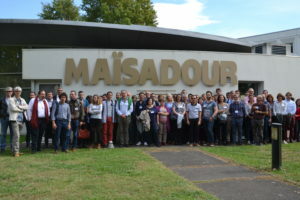 Organisation of the 7th Annual Meeting of AMAIZING on 10 & 11 October 2018. 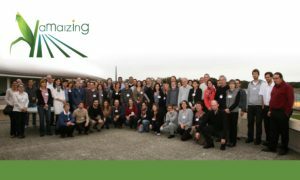 Organisation of the 6th annual meeting of AMAIZING at INRA Bordeaux on 8 & 9 November 2017. Alain Charcosset, AMAIZING coordinator, took part of the Public-Private Partnership (PPP) workshop in Bonn, Germany, from 7 – 9 June 2017 (the presentation is available here) . This event organized by ECPGR aimed at sharing experiences on the past and ongoing PPPs in Europe.